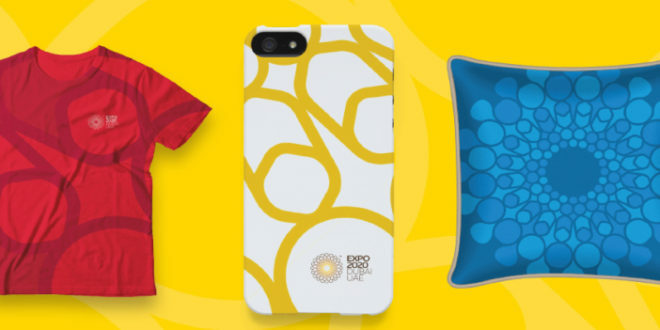 The team behind Expo 2020 Dubai is looking to partner with a potential 70 licensees to develop a merchandise roll-out for the next World Expo. The event – billed as the first mega-event of its kind in the region – will see 180 countries come together to present a spectacle of architecture and culture to a global audience of 25 million people. The commercial team behind the show is now on the hunt for a raft of official licensing partners to produce a range of products to sell within the event’s dedicated, 3,000 square metre Superstore of the Future. The store will be the flagship outlet of a wider retail network with additional Expo 2020 retail outlets opened across the UAE in the run up to the event. Organisers will now seek around 70 official licensees, a third of which, it is expected, to be SMEs, a commitment in line with Expo’s pledge to allocate more than 20 per cent of the event’s total direct and indirect spend for SMEs. Expo 2020 Dubai will also seek local partners to develop products that capture the culture and heritage of the UAE. Gillian Hamburger, vice president of commercial, Expo 2020 Dubai, said: “Expo 2020 Dubai will welcome 25 million visitors. Each and every one of them will want to take hoe a unique souvenir to remind them of their experience in Dubai. Four distinct product categories make up the focus of the show organiser’s search: souvenirs and collectables, traditional UAE products, premium and luxury collections and mascot products. The tendering process will be phased across 2017 and 2018.